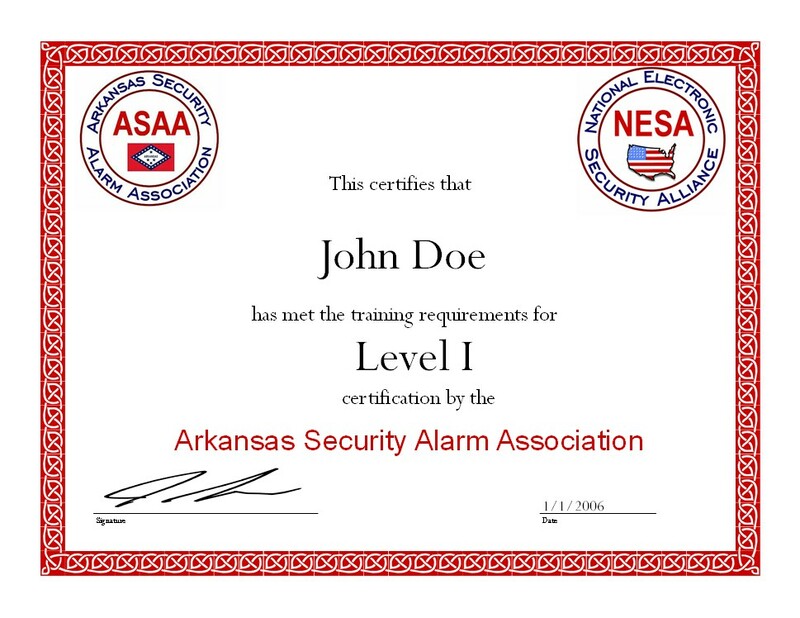 The Arkansas Security Alarm Association is the fastest, most economical way to get licensed. The ASAA is your pathway to obtaining a license. Find the law, statutes, codes, standards, and the State Police rules and regulations. 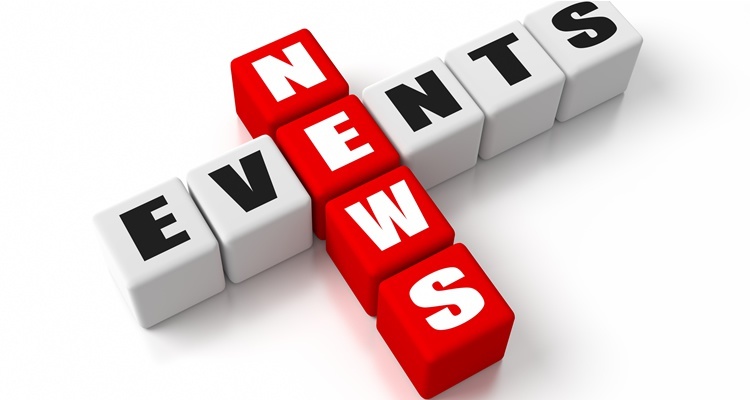 Stay up-to-date on the latest industry news (and some old news that’s important too). Membership into the ASAA has many benefits. 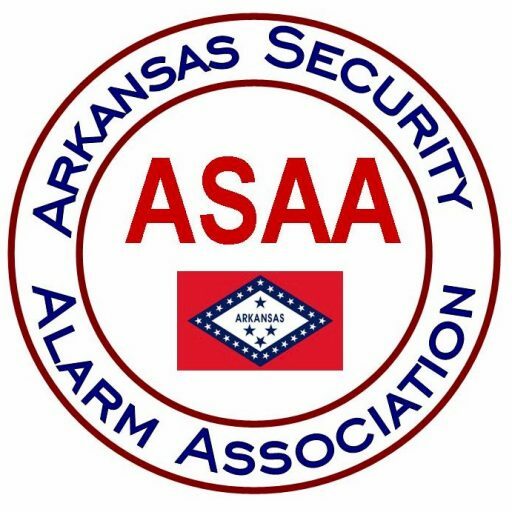 The Arkansas Security Alarm Association is a state-wide, not for profit group of alarm dealers, distributors, and manufacturers joined together for the benefit of the electronic security industry. Our industry includes, but is in no way limited to: burglar alarm systems, fire alarm systems, surveillance systems, access control systems, nurse call systems, home automation, and systems integration. is committed to maintaining the integrity, as well as promote the interest of the electronic security industry. 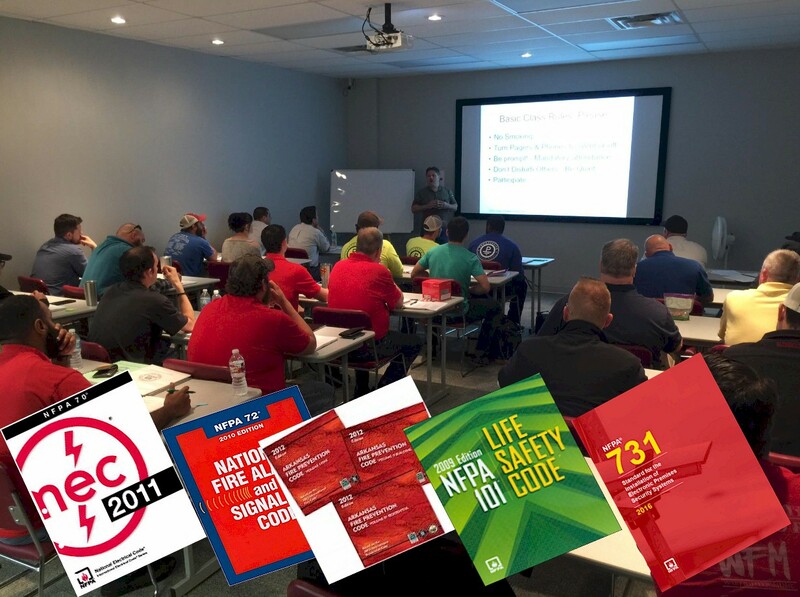 strives to educate our members about events, products, and codes and standards that directly affect our livelihood. 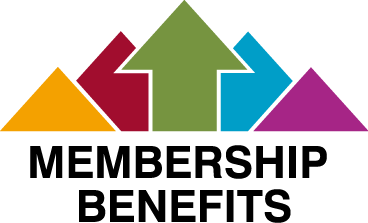 strives to build relationships between competitors and increase the professionalism of our industry for the common good of the customer. 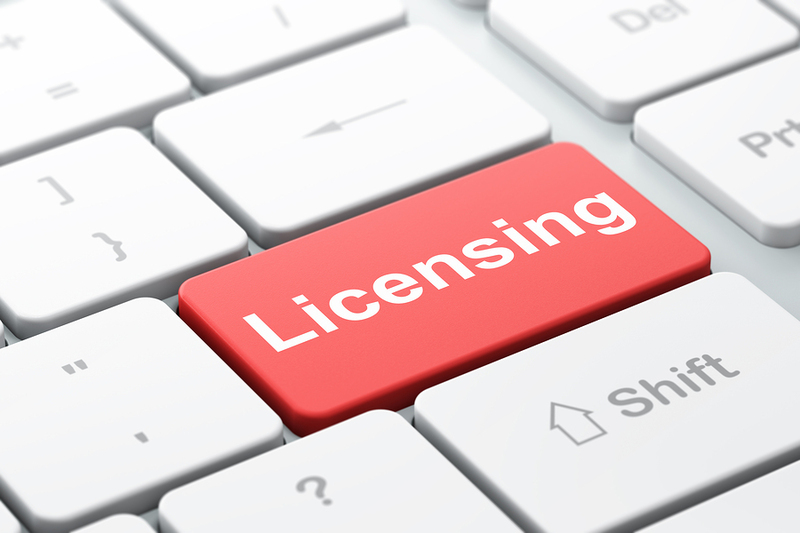 The ASAA is the fastest, most economical way to get a license. Get all of your questions answered here. If you have lost a training certificate, click here to get a copy emailed to you. Yes, there is a fee. Join the largest alarm industry related organization in Arkansas. 100+ other companies working together for the good of our industry. The class was very informative and all you guys treated me great, I will recommend the class to other AHJ’S. And you are also correct in your opinion of Mike D one of the main reasons I was in the class was the respect I have for Mike and when he said it was a good class I knew I needed to attend. material. It shows you guys put a lot of effort in the program.